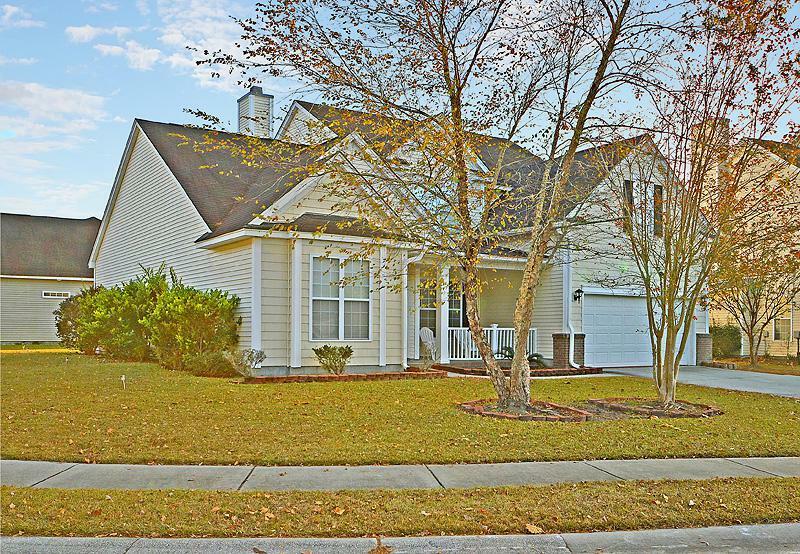 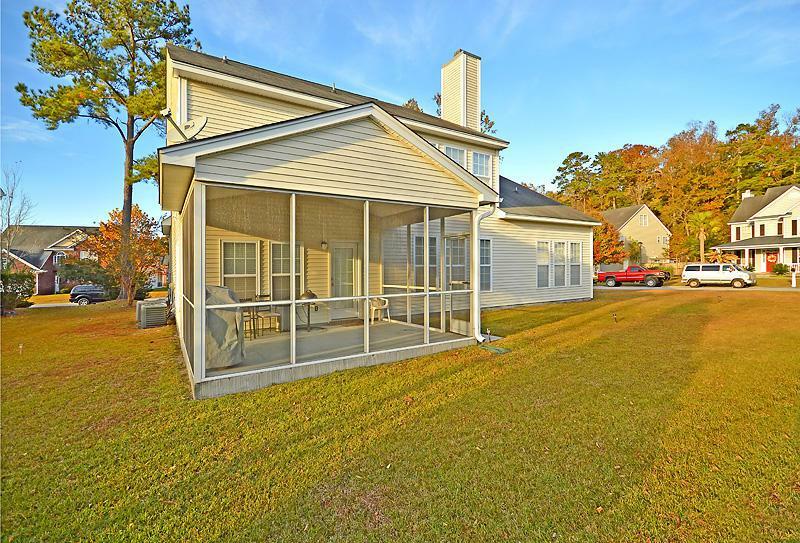 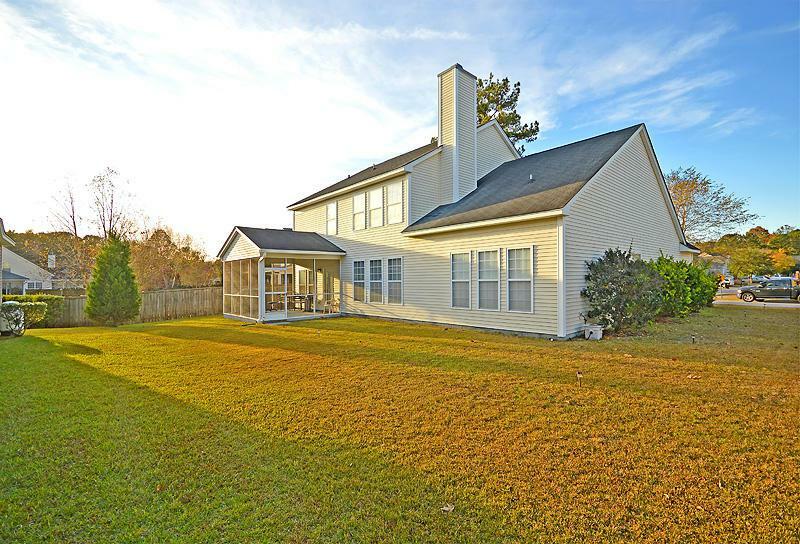 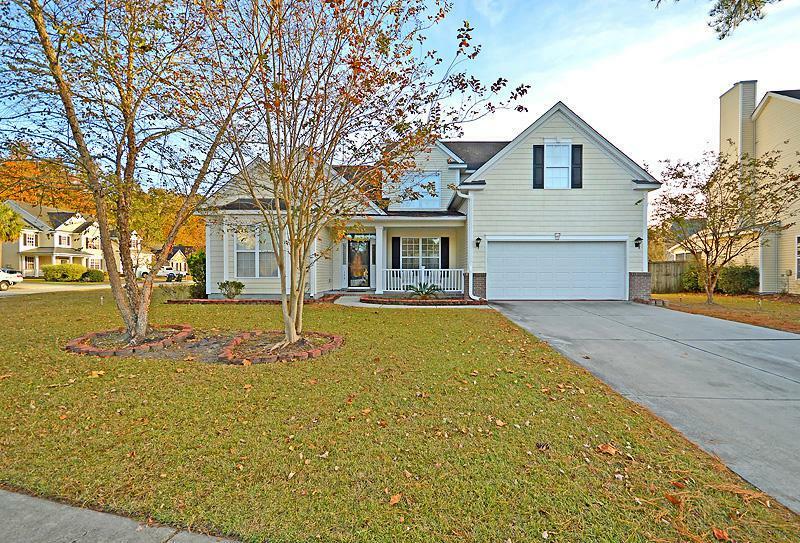 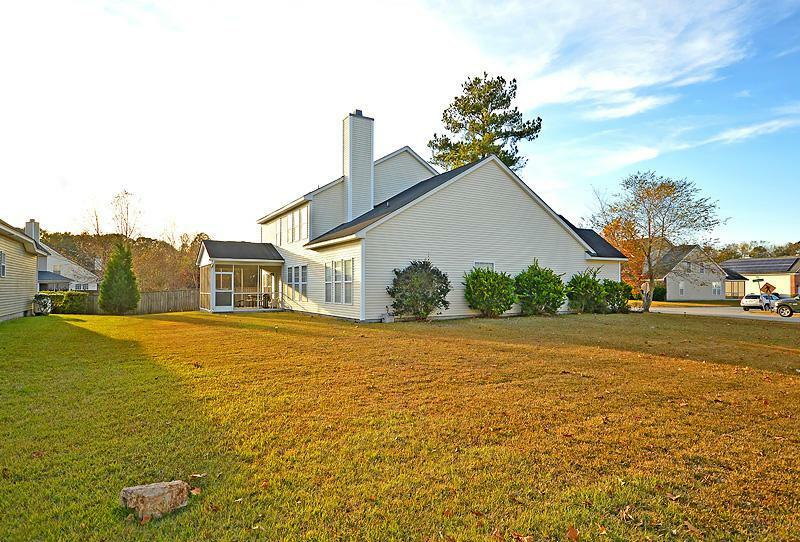 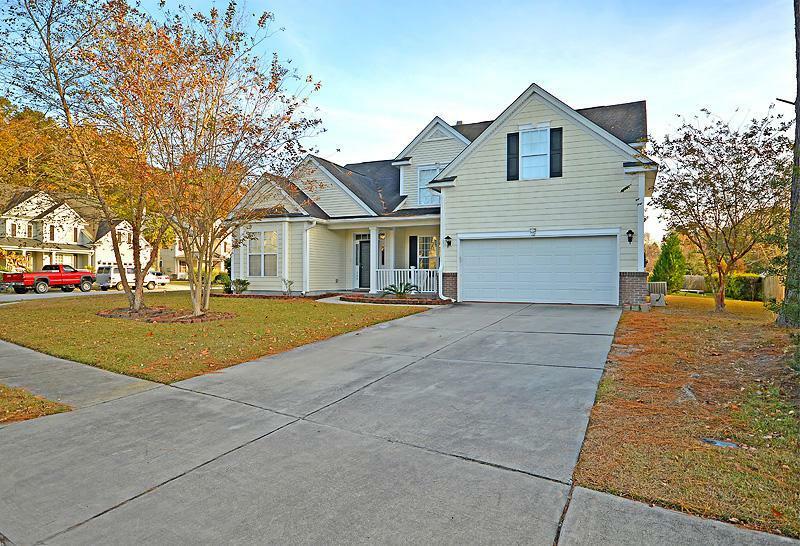 Remarks: Beautiful Two Story Home Located In The Highly Sought After Bridges Of Summerville, And Highly Desired Dorchester Ii School District. 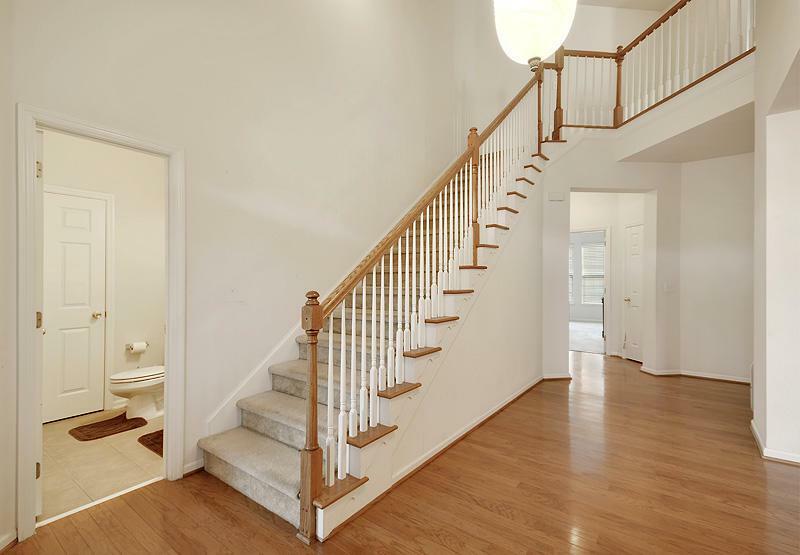 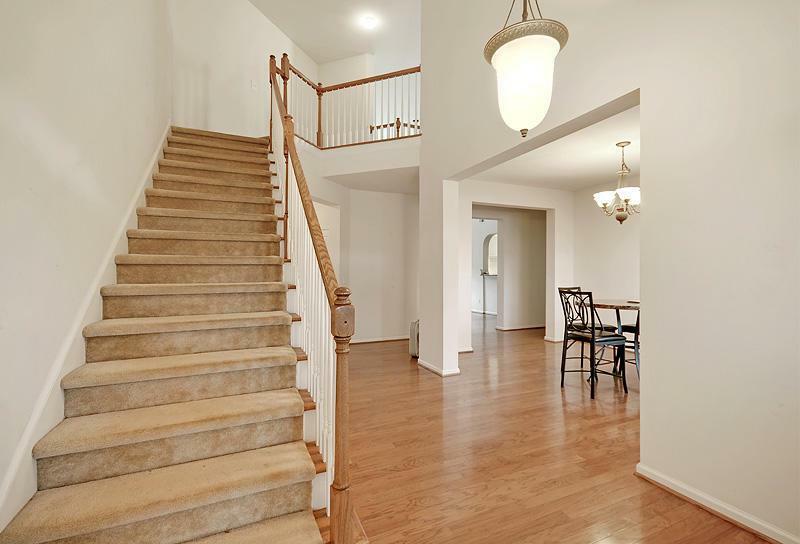 As You Enter The Home You Are Greeted With Gleaming Hardwood Floors, Open Staircase And Soaring Ceilings. 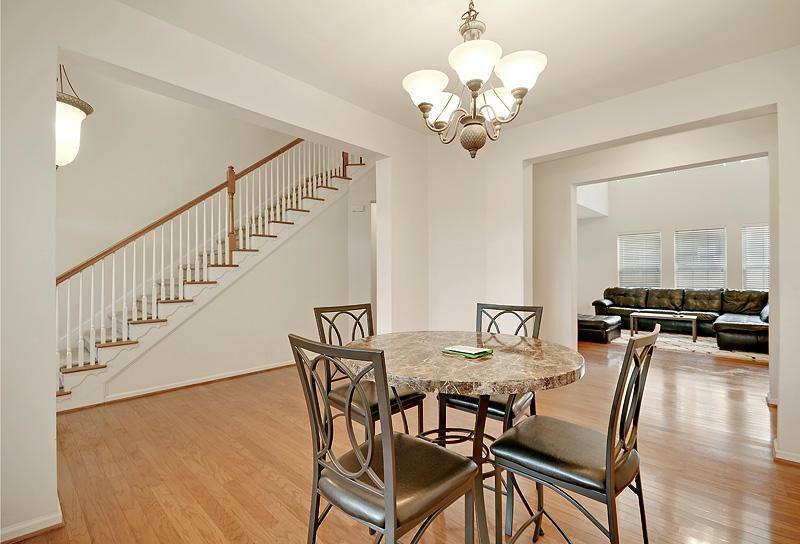 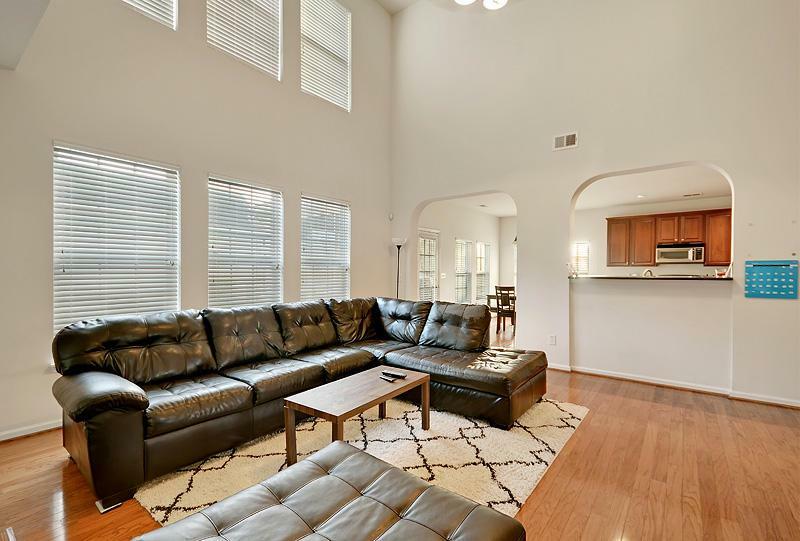 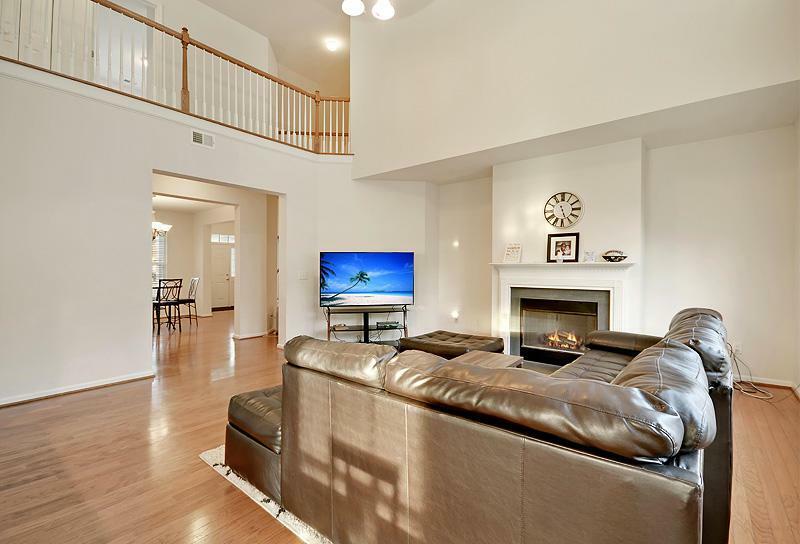 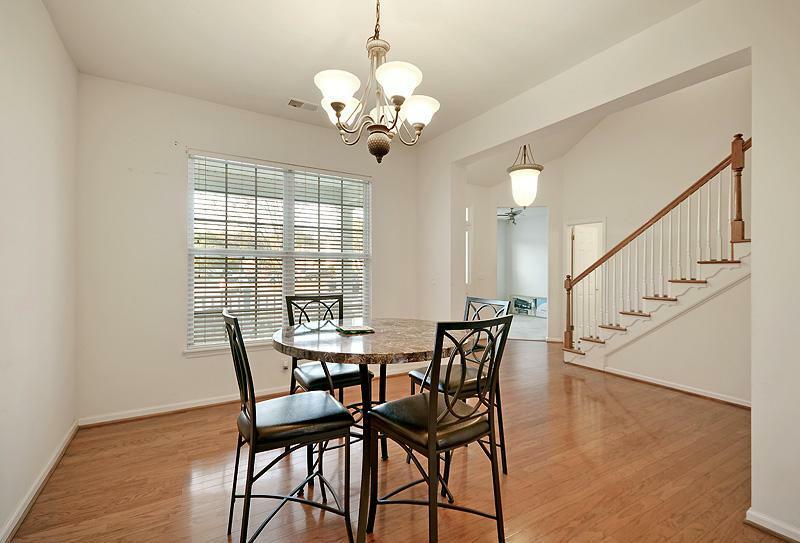 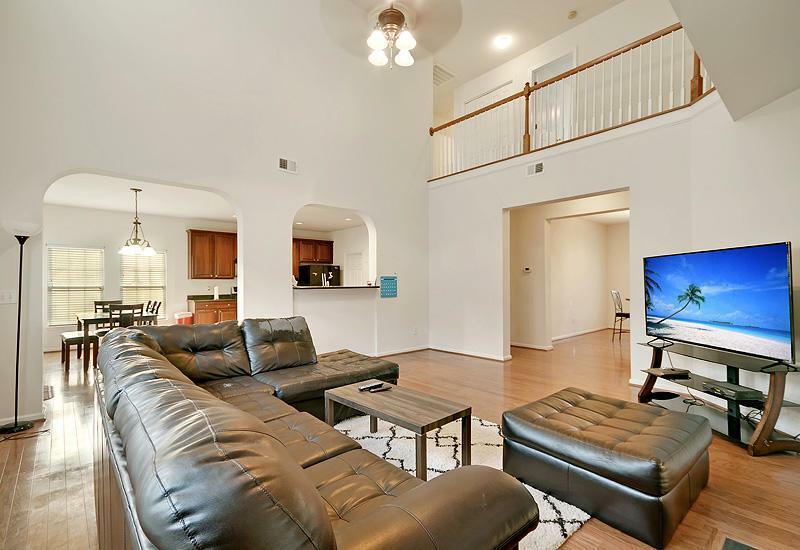 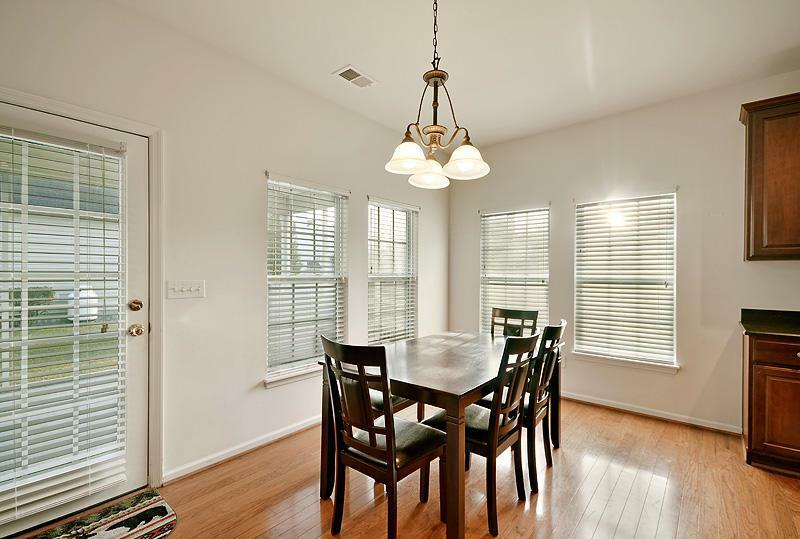 This Bright And Open Floor Plan Is Perfect For Entertaining And Everyday Living. 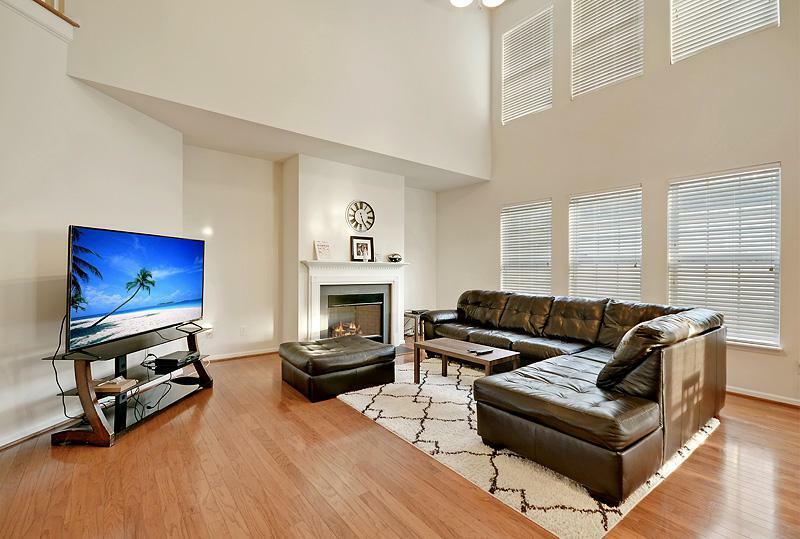 The Spacious Great Room Showcases A Beautiful Wood Burning Fireplace And A Wall Lined With Double Windows. 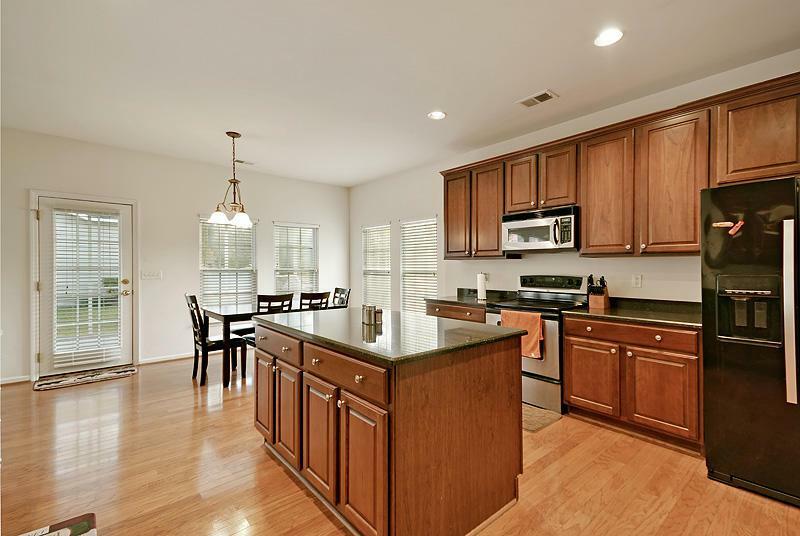 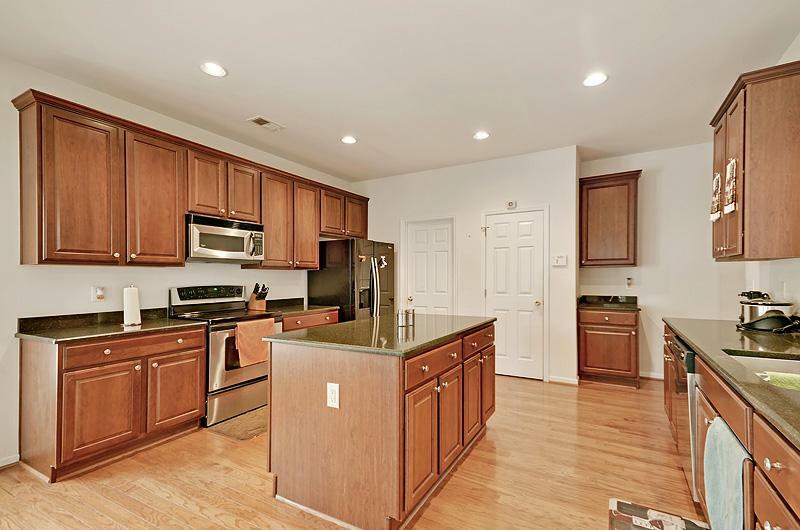 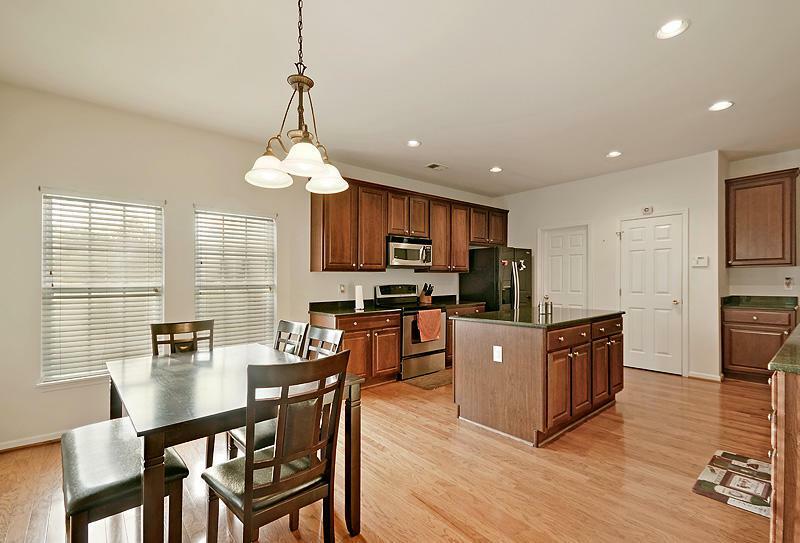 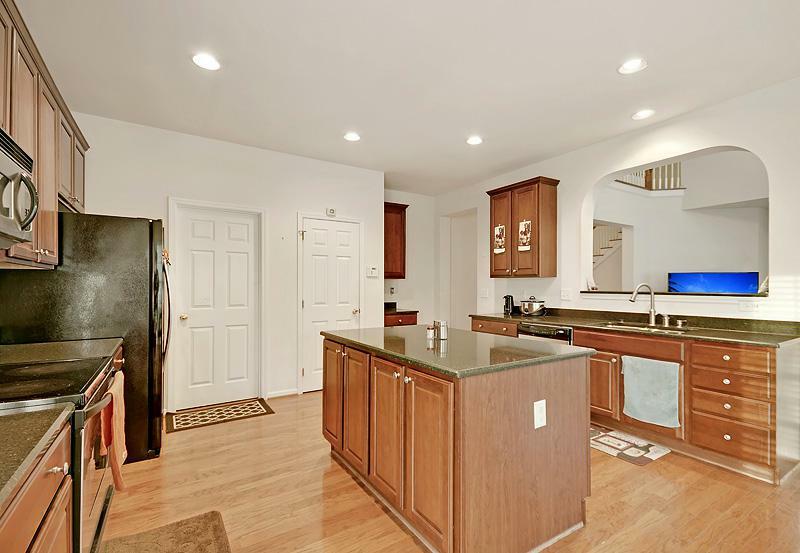 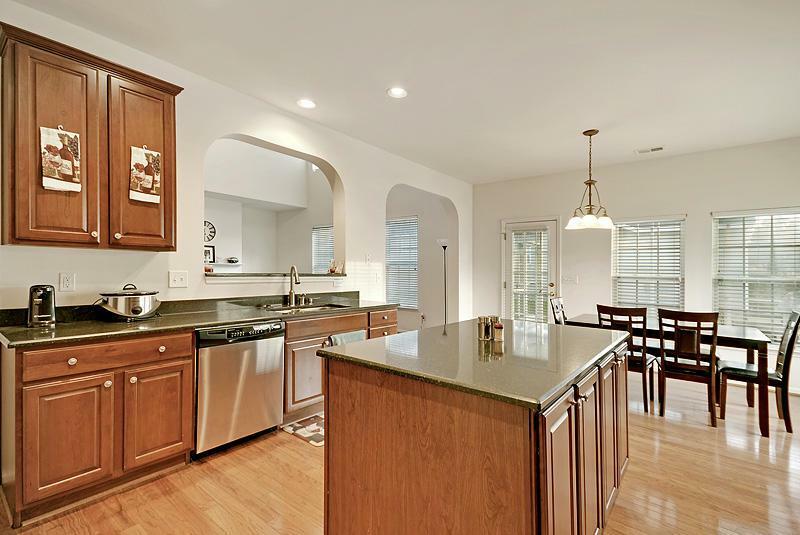 The Kitchen Boasts Granite Countertops, Beautiful Wood Cabinets, Recessed Lighting, And A Large Center Island. 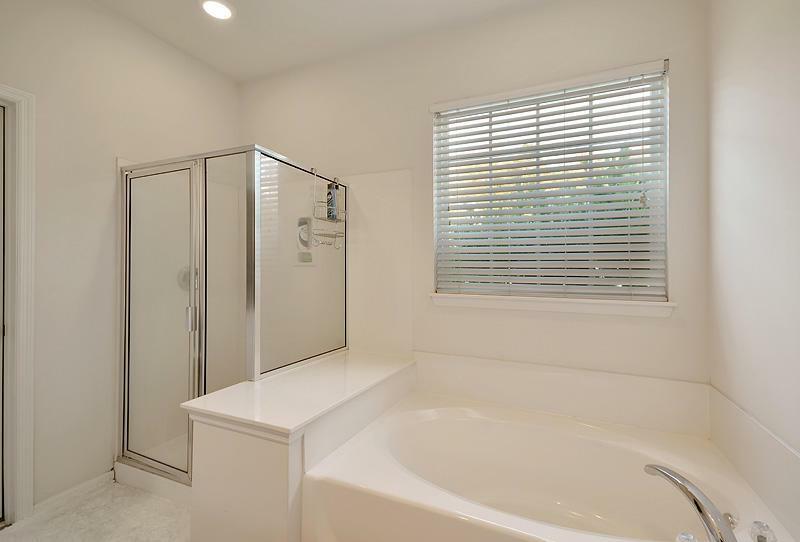 The Main Floor Master Features A Tray Ceiling, And A Large Ensuite With Dual Vanities, Relaxing Garden Tub, And A Separate Shower. 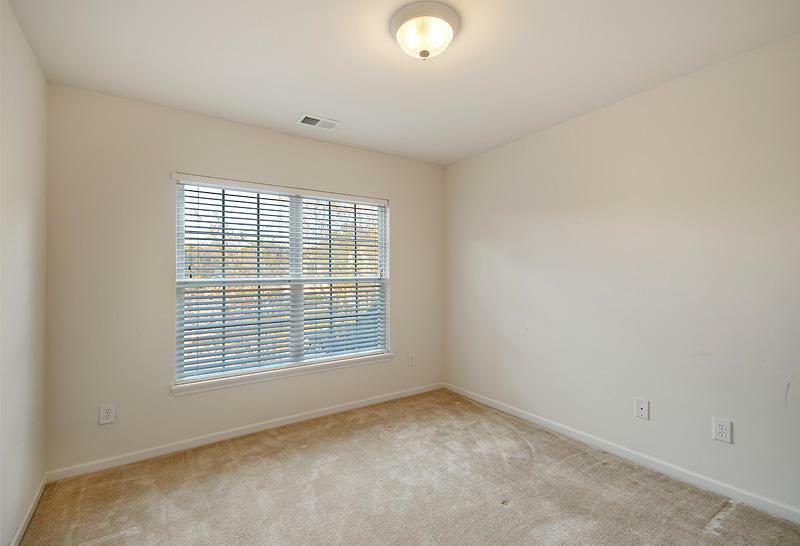 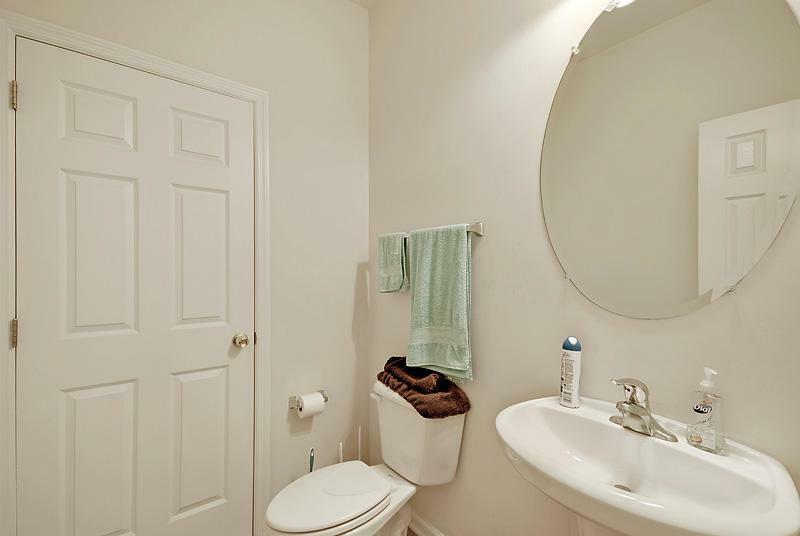 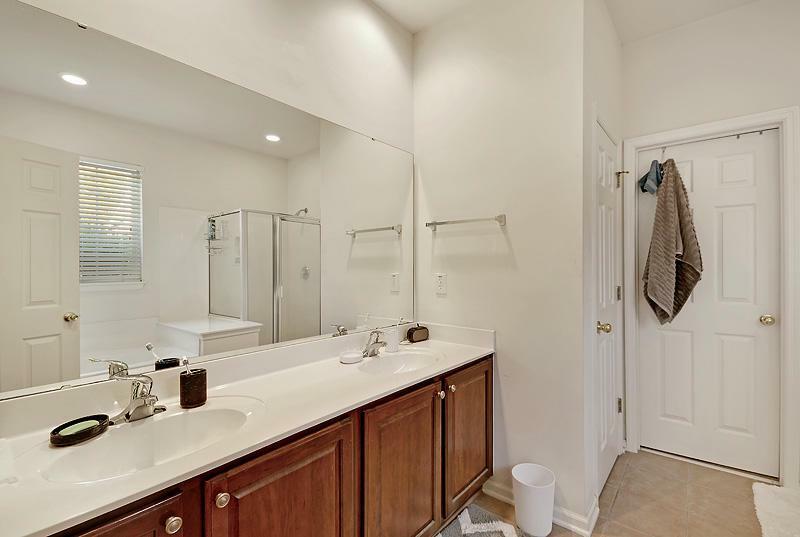 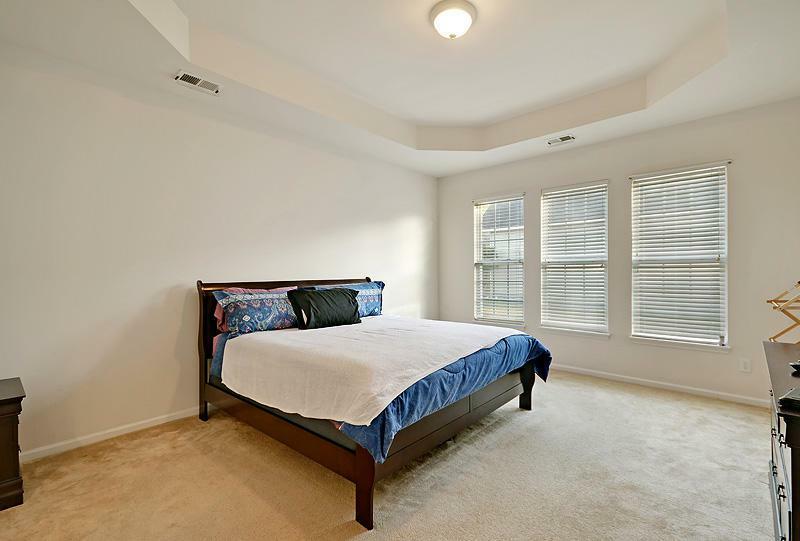 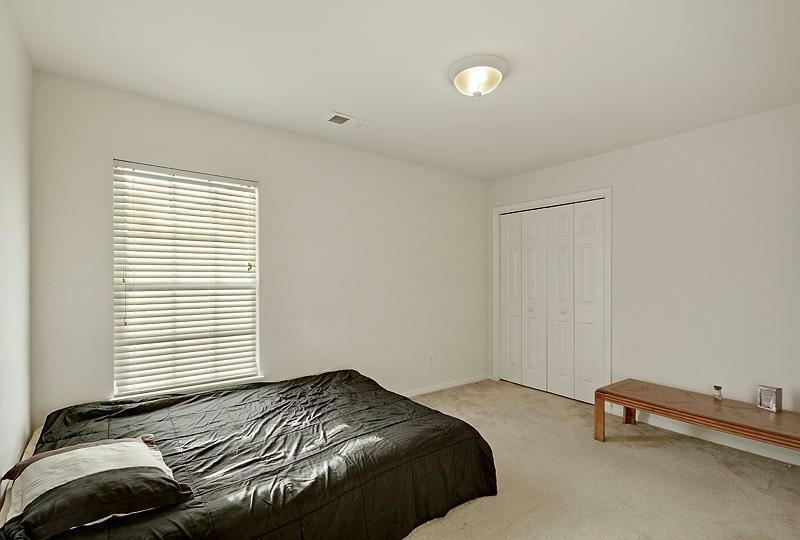 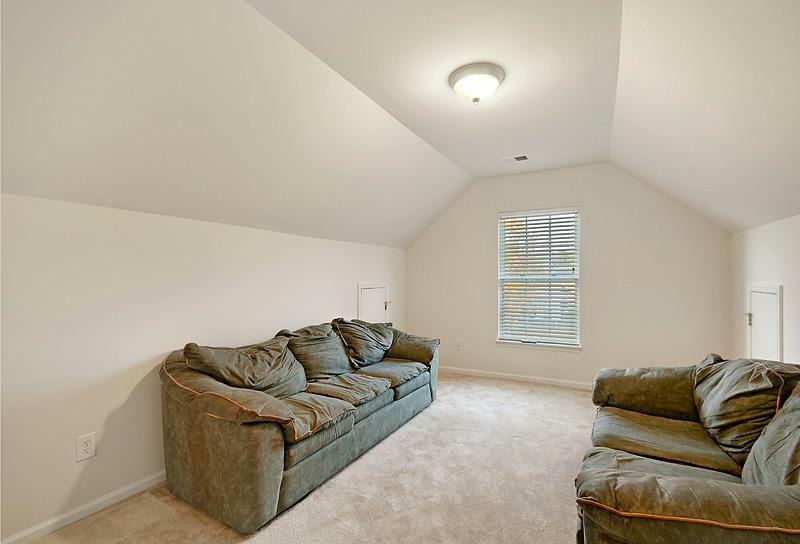 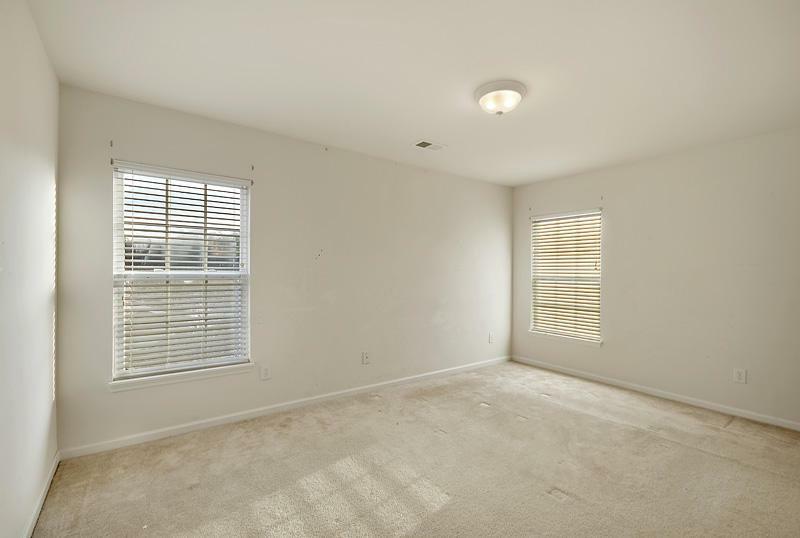 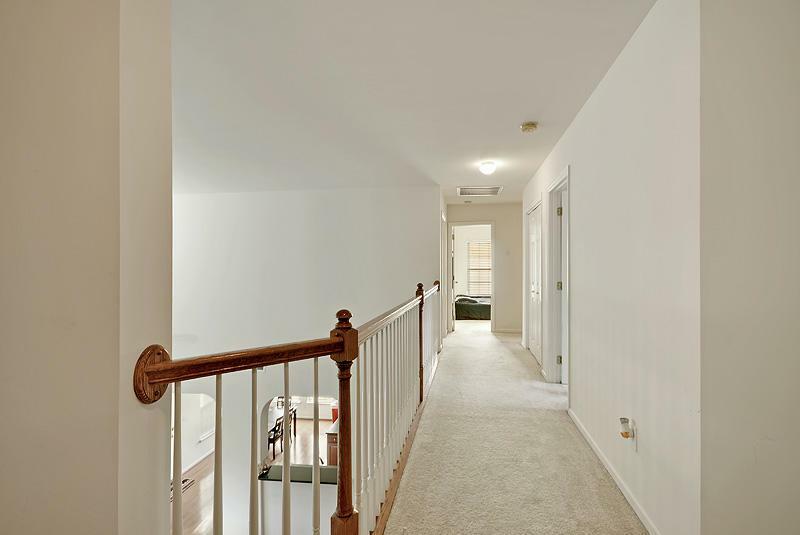 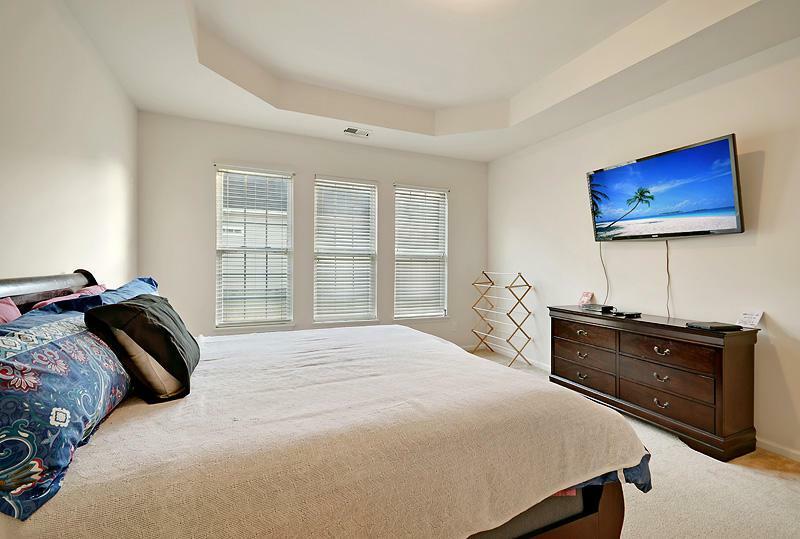 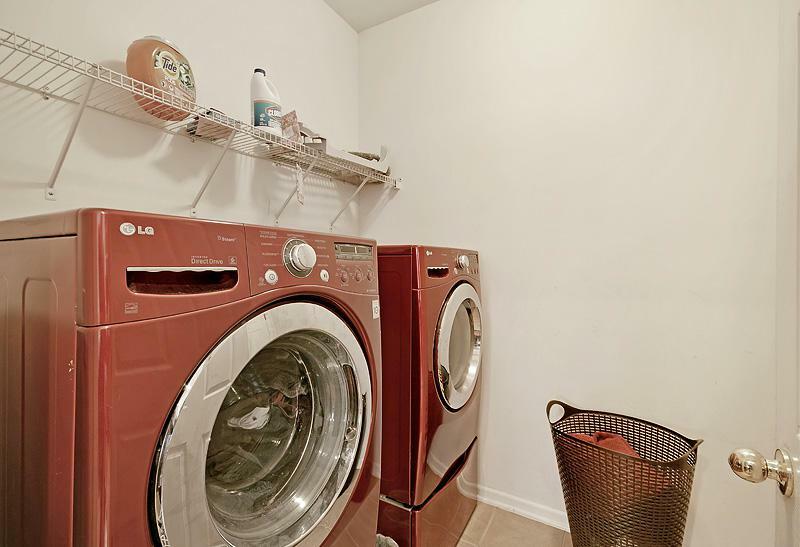 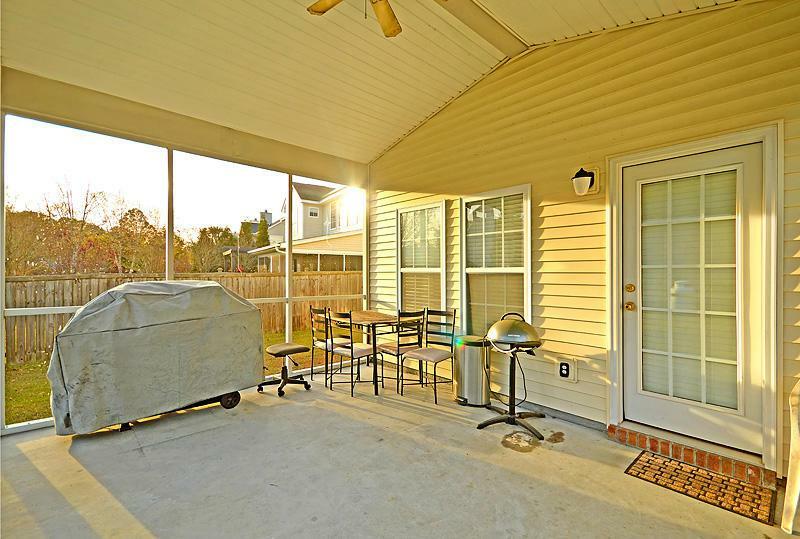 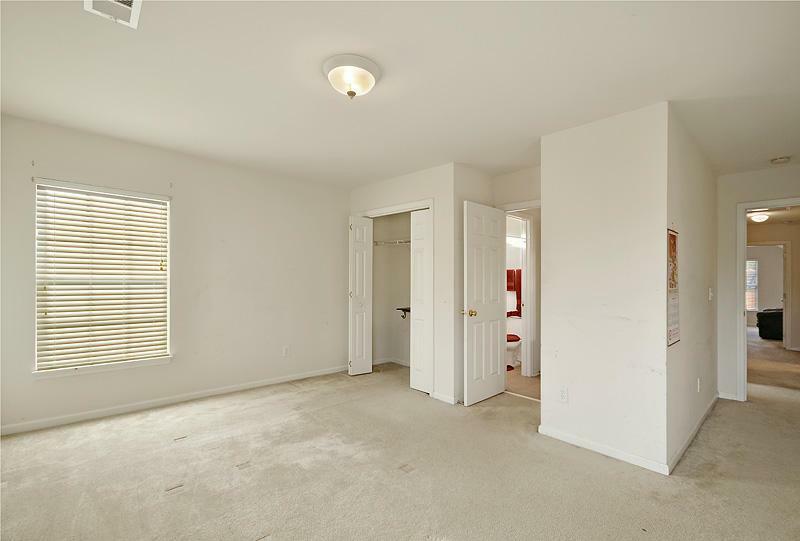 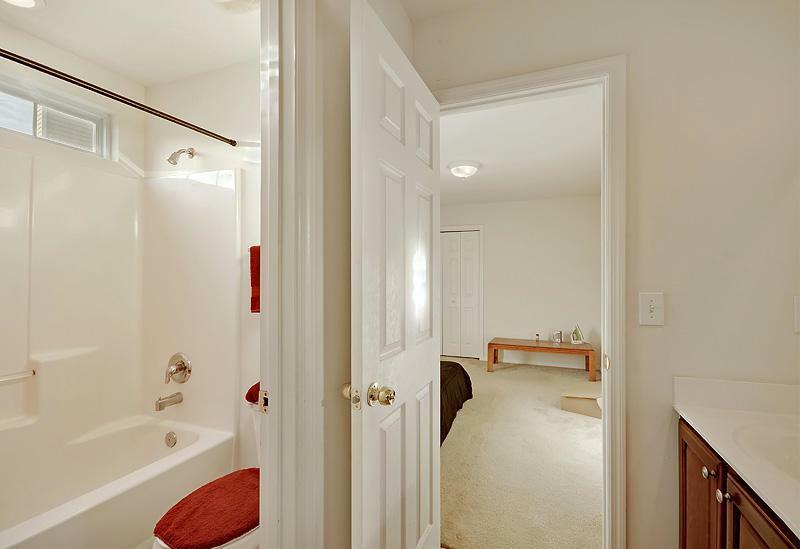 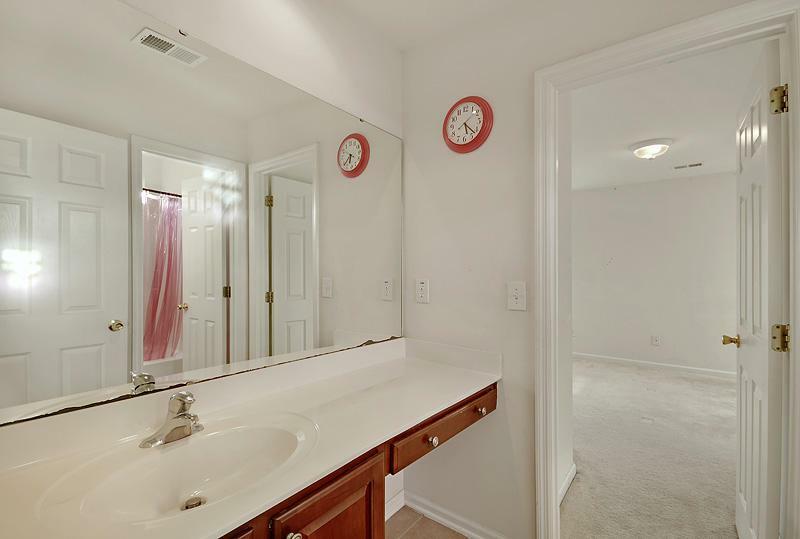 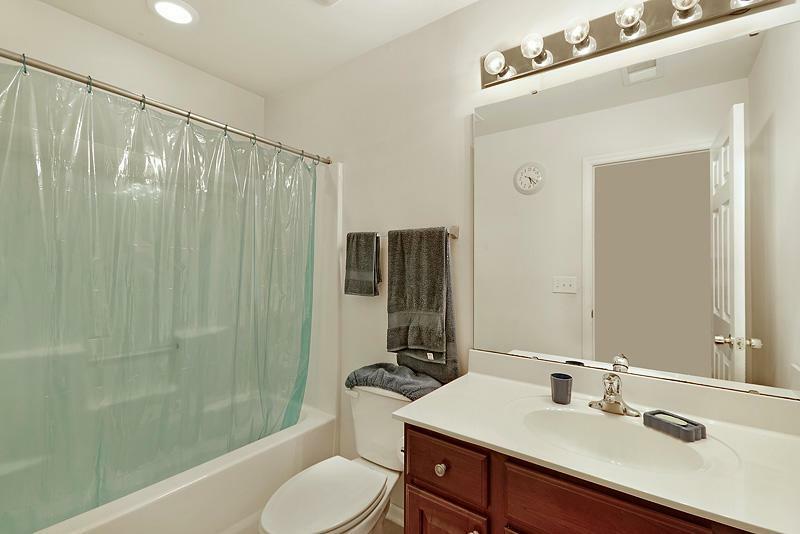 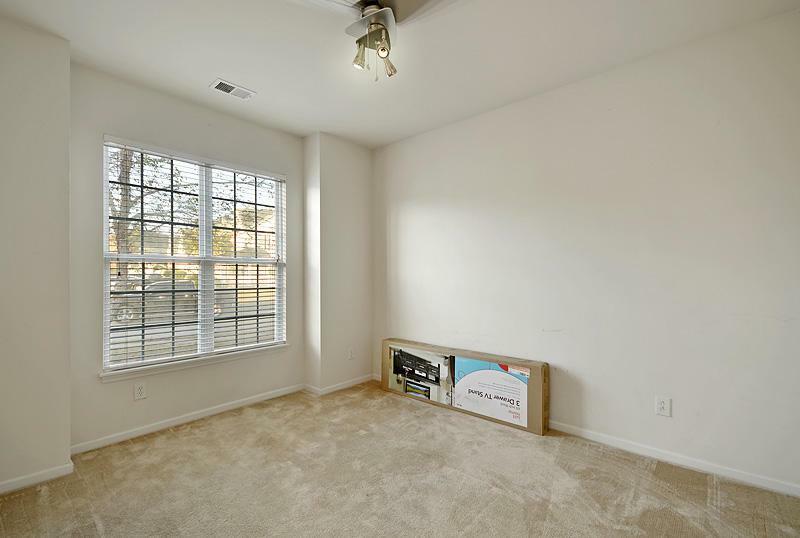 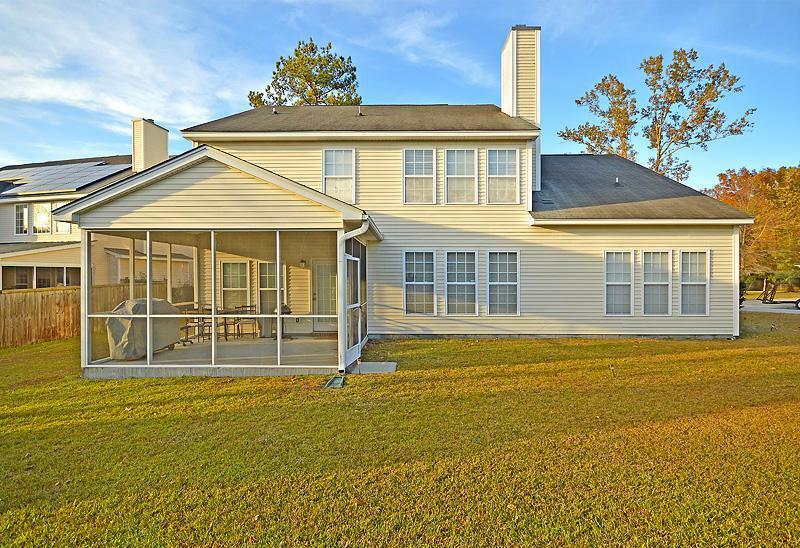 Upstairs You Will Find 4 Additional Generous Sized Bedrooms, And 2 Full Baths.